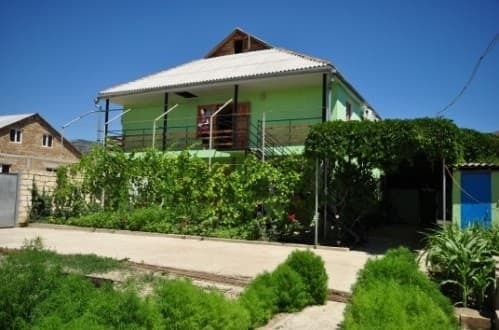 Private household "Alchak-Kaya" is located in Sudak, 500 meters from the sea. 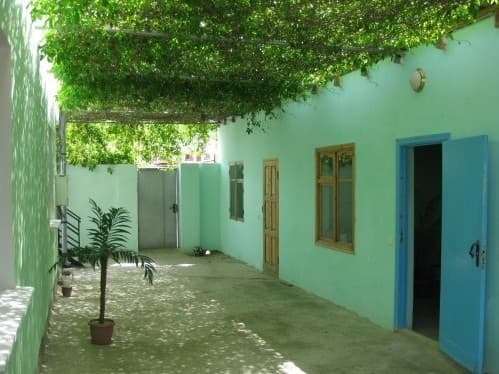 There is a dining room, a kitchen for self-cooking, equipped with everything necessary, a free parking lot, a children's playground, a shop. The hotel offers accommodation in rooms of various categories with all amenities. Free Wi-Fi is available. 300 meters from the house are the bank branch, currency exchange office, market. The distance to the city of Sudak is 2.5 km, Simferopol - 110 km. 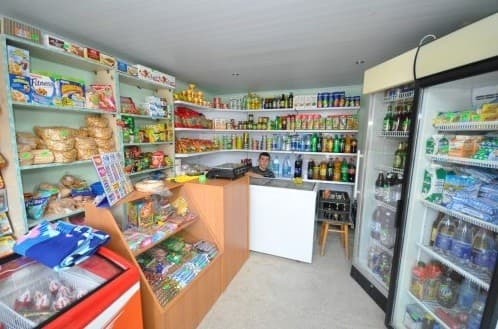 In the private homeowner "Alchak-Kaya" has its own shop. Rooms are cleaned on request. Change of bed linen - 1 time in 7 days. PRICES MAY CHANGE, IT IS REQUIRED TO RECEIVE INFORMATION FROM THE OPERATOR. Description of the room: In a 3-bed room (12 sq. M.) There is a balcony, a refrigerator, utensils. The TV is in the hall. Shower, toilet, washbasin - outside. Description of the room: In the room (25 sq. M.) There is a balcony, refrigerator, air conditioning, dishes, TV. Shower, toilet, washbasin - on the block. 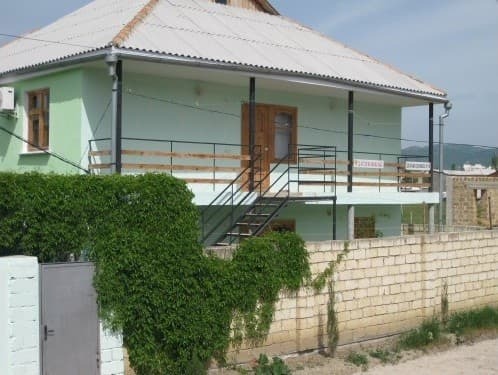 Для родителей в которых маленькие дети и для всех посетителей очень комфортно в том что гостиница рядом с морем !Гостиница чистая!Персонал очень хороший если возникают вопросы во всем помогут!!! !Все просто супер!!!!!!!!!!!!!! It is possible to provide additional space. For additional space for the child, payment is 50% of the cost. Distance to the sea 500 m, to the city of Sudak - 2,5 km, Simferopol - 110 km. 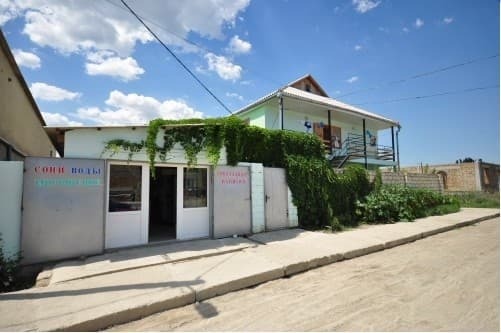 300 meters from the house are the bank branch, currency exchange office, market.